"Every dollar we collect brings us one dollar closer to finding the cure for pediatric cancer. Our mission is to find that dollar." There are four books now, but David is the only author. He writes with one goal in mind: to raise the money we need to find a cure for pediatric cancer. 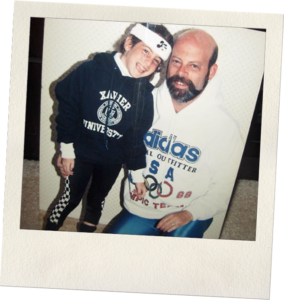 Marisa played soccer, lacrosse and ran track but she never lived long enough to graduate from Duke University. She was diagnosed at sixteen with Hodgkin’s lymphoma. After initial treatment of chemotherapy and radiation, the cancer seemed to have been beaten. But it returned… and when it did, it was much harder to treat. What were then experimental treatments failed to hold the cancer in check and the harsher therapy created massive complications. 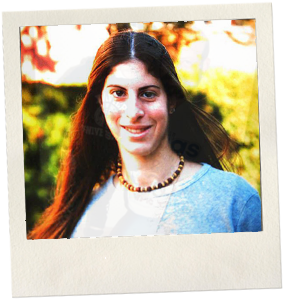 In 2003, Marisa, who got to Duke for only a short time, died of complications at the age of 20. This was 18 months after her mother died. Dave started The Marisa Fund soon after, in response to the outpouring of grief from people who wanted to do something to honor Marisa. The fund started with the support of the Rockland Road Runners, creating a race that in 2004 had 23 runners. Today we host the annual 5 Mile Turkey Trot on Thanksgiving morning which has become Rockland County’s largest road race with over 3,300 runners and over $100,000 raised annually. Every penny goes to fundraising research we need to find a cure for pediatric cancer and helping families with the financial burden of cancer treatment. As a partner of the Pediatric Cancer Research Foundation, the Marisa Fund finances research to find less toxic treatment protocols so medical institutions can kill the cancer, not the patient. Marisa’s legacy will live on in the things that she loved and The Marisa Fund will foster them until the day we find a cure. According to the Coalition Against Childhood Cancer, 36 children are diagnosed with cancer each day. Yet, only 4% of federal government cancer research funding goes toward childhood cancers. The Marisa Fund has no paid/salaried employees, nor pursues any rich promotional or advertising campaigns. We keep expenses to an absolute minimum so every dollar collected supports its mission. 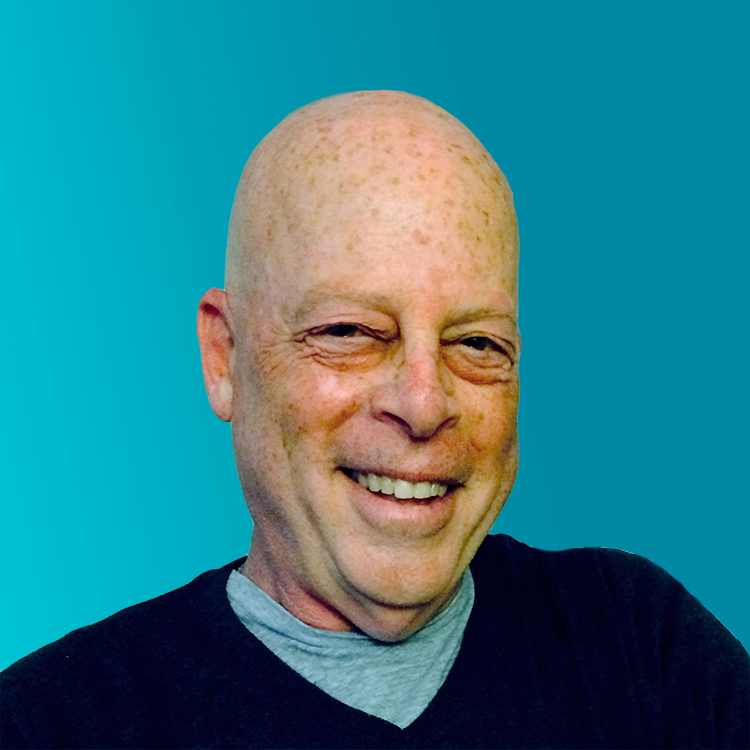 David Goldwasser is a retired teacher and nurse who is currently directing The Marisa Fund and writing books all with the goal of finding a cure for pediatric cancer. 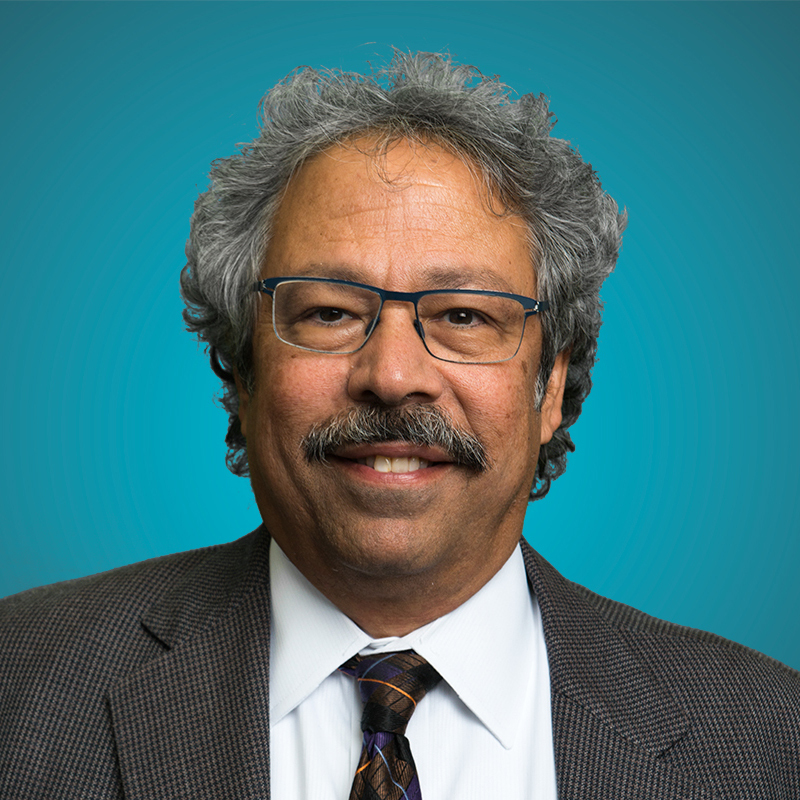 Dr. Mitchell Cairo is one of the country’s foremost cancer researchers but all of his titles will never tell the full tale; Dr. Cairo has a huge heart and it is obvious to any child he cares for and all the families he touches with his expertise.